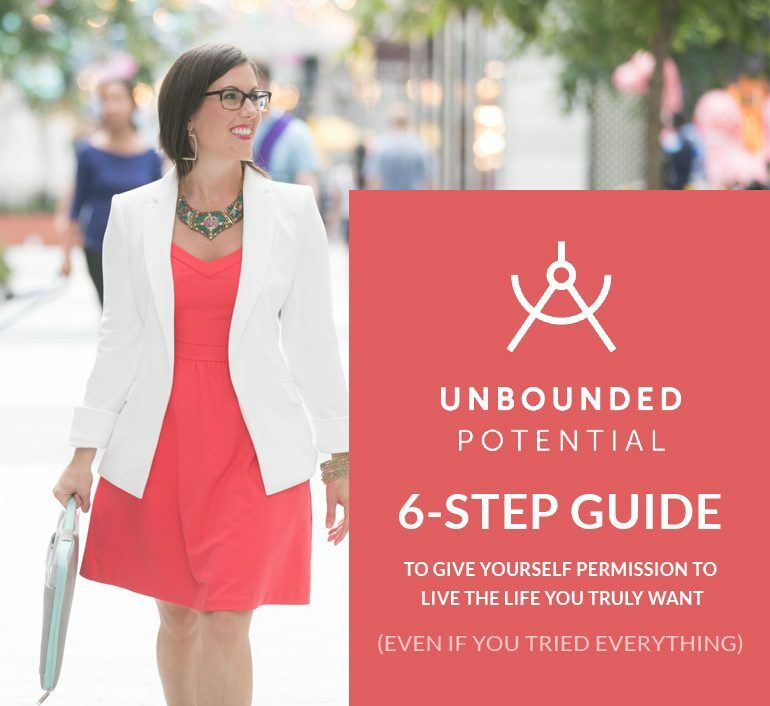 Are you seeking someone’s permission (or approval) to do your next big thing? I can still remember the day I told my partner for the upteenth time that I was done and was ready to resign from my government job to pursue coaching full-time. But this time, it was different. This time, I got an “OK.” Nothing else, that was all. That’s just it. All those other times, I was begging, pleading, mostly with myself but outloud to him to give me permission to quit. Not because I needed his permission, but because I didn’t have the confidence to make the decision for myself. That’s what we do all the time in business and in leadership. We’re scared to hold our ground and truly stand for what we want and enroll people in our ‘why,’ so instead, we ask for their permission. We say what we want as a question rather than a statement. As if someone else gets to make decisions for us. 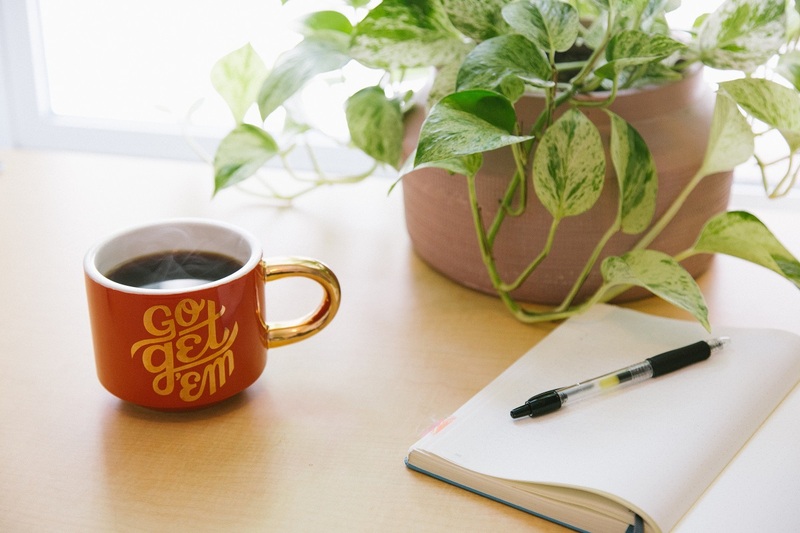 I was speaking with a client recently who wanted support around negotiating for a promotion at work and she didn’t feel confident in championing herself in this area. Like many women, she was much more confident to speak boldly about what she had already done and accomplished in her position than in why she deserved her boss’s position. I see this all the time with my female clients. It comes down to speaking about evidence vs. worthiness. Evidence-based speaking is more comfortable for many of my female clients. They have facts and figures to backup their claims and ideas. They have proof, reasoning, justification. Worthiness-based speaking requires an inner knowing of why you’ll be great at some new role. It requires you to own your greatness and acknowledge who you are and what your potential is. Ultimately, it requires self-trust. Self-trust doesn’t come from evidence and proof, it requires an inner knowing. It also requires you to negotiate for yourself based on who you are and who you know yourself to be, versus what you’ve demonstrated or already done. It requires you to have a future-based conversation vs. one based in the past. It all comes down to what I learned the day I FINALLY got my partner’s agreement to resign from my 9-to-5. Part I: You have to be clear about what you want before you try to enroll anyone else in it. If you’re struggling with this first step, start here. Start visualizing yourself in the role you seek. Sit down, close your eyes and start imagining yourself already in the position you want. How do you act? What does your office look like? What is possible for you? Who are you in this role? How do you dress? Really, I mean it, what’s your powerplay look? Get super clear and connected with who you already are in the position. Find testimonials and evidence of your success already. Reach out to your colleagues and/or employees and ask them to let you know who you are for them. Write down all the accomplishments they are aware of and what impact you’ve made on them or those in your circles. Get to a place where you have already made the choice for yourself. This is key. Without this step, you’ll only be able to convince or persuade rather than truly enroll the people around you in a vision larger than yourself. Practice getting clear about and making choices for yourself based on where you desire to be and the future you’re creating for yourself versus basing your decisions on your current circumstances or reality. After you’ve accomplished Part I, you’re ready to do the legwork and powerfully prepare yourself for the enrollment conversation. We’ll save that one for next week, so stay tuned!